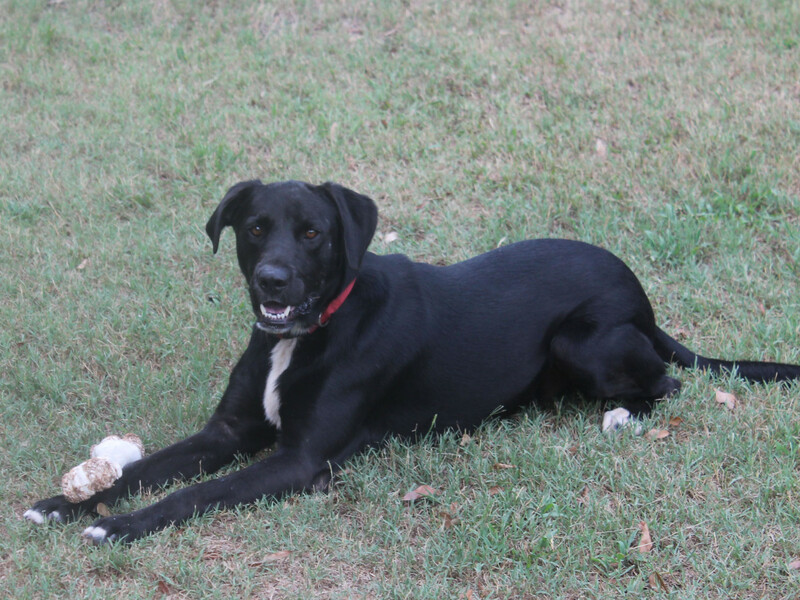 The world is looking up for former WAG adoptable dog Chip, a Lab mix. He was a shy, scared boy when we rescued him – unfortunately he also tested positive for heartworms. He endured several months of treatment for heartworms with painful muscular injections. But Chip responded well to treatment and his personality blossomed in his foster home. He spent nearly a year with us – but then his happily ever after started! Julie was looking for a companion for her female black Lab, Rosie. She feel in love with our sweet boy and took him home, giving him a new name to start his new life. Rosie and “Oscar”, her new fur brother, are close companions and happily sharing the sofa at home. We’re thrilled to see this sweet boy get the forever home he deserves. Here’s to a long life for Oscar!